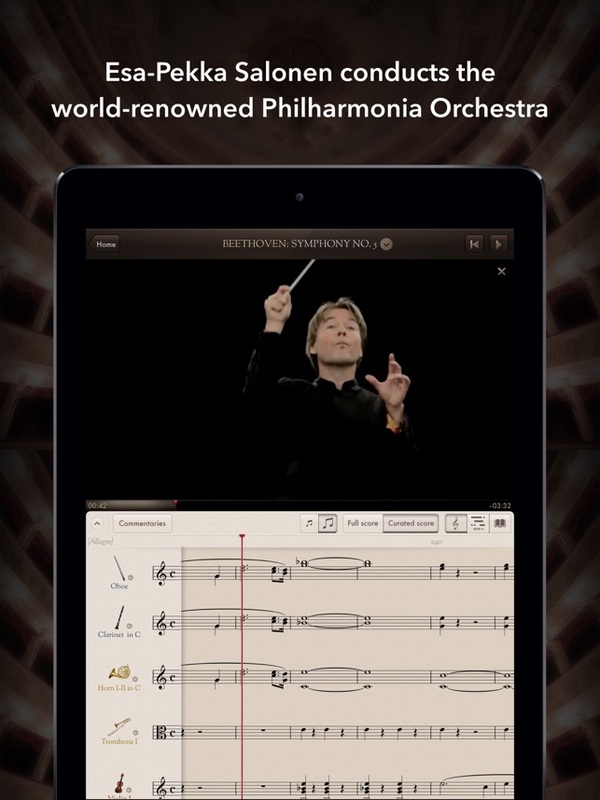 • An orchestra at your command: Experience classical music like never before with fascinating features, including video, synchronized score, simplified score and commentary by Esa-Pekka Salonen. 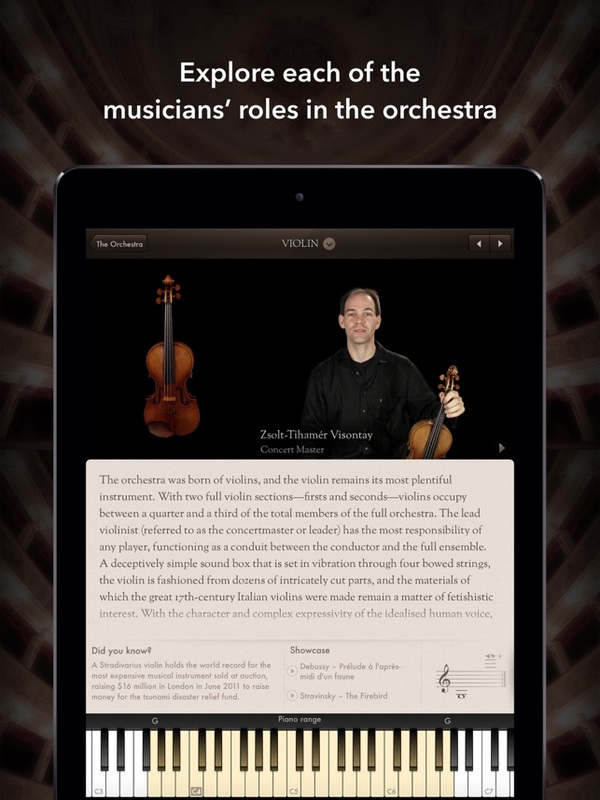 • Expert explanations: World-class musicians explain their role in the orchestra and demonstrate how their instruments work. 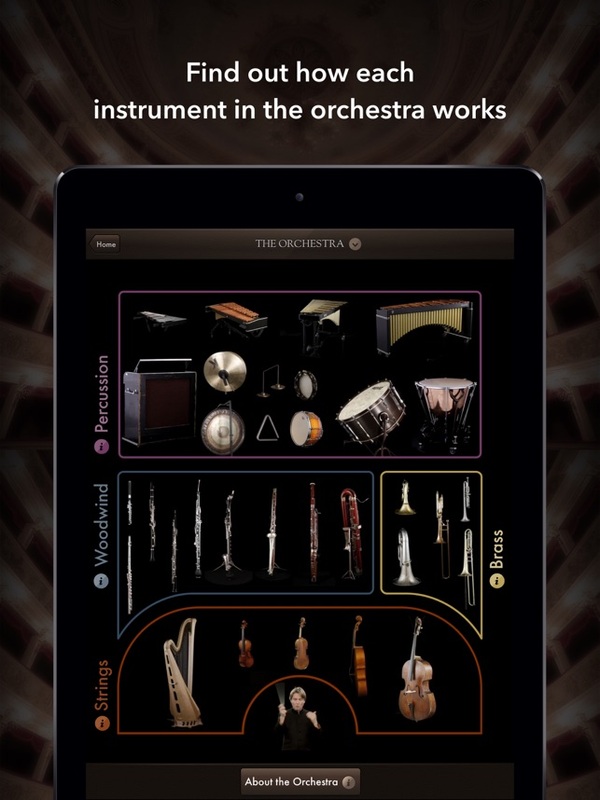 Use a keyboard to play samples of the instruments, and view each one in glorious detail with 360° rotations. 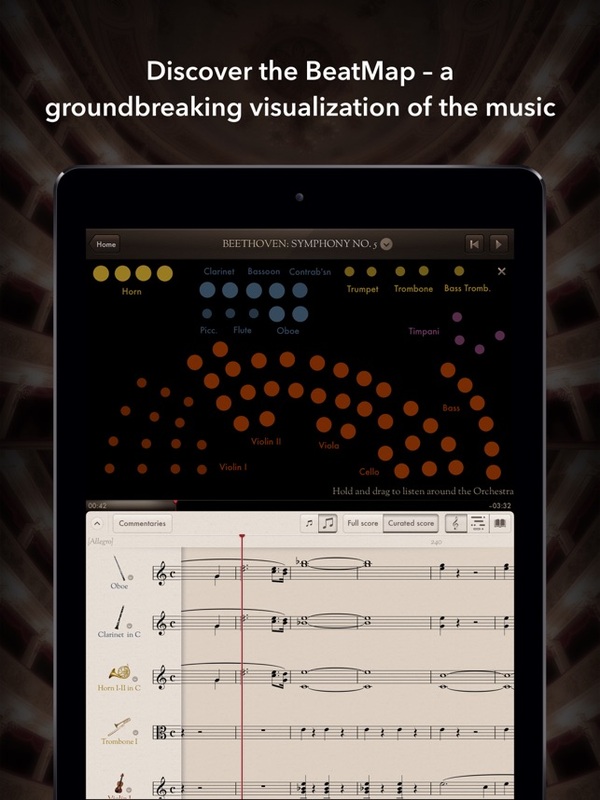 • Discover the BeatMap: This groundbreaking visualization of the performances shows different sections of the orchestra pulse in time with the music, helping you understand the complexity of each piece. Hold down your finger to hear different sections of the orchestra in isolation. 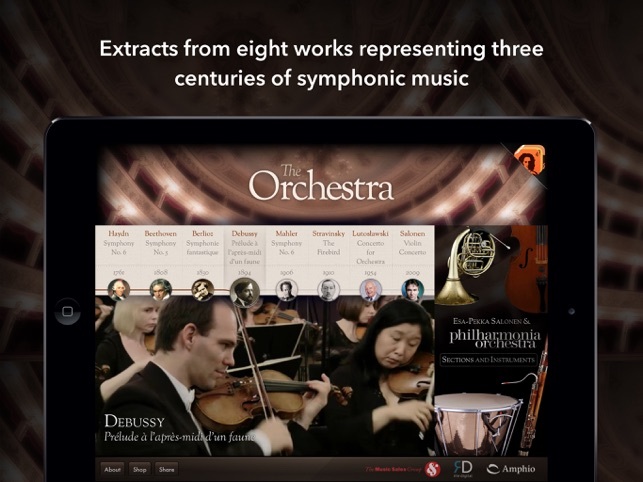 • Unparalleled access: Watch beautiful multi-camera video of the acclaimed Philharmonia Orchestra, and switch effortlessly between different angles and sections of the orchestra. • Discover the story: Read insightful text on the pieces, composers and instruments specially written by Mark Swed, music critic of the LA Times. 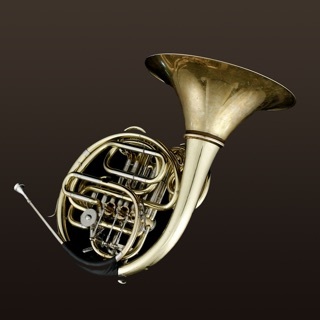 This app does a nice job of allowing you to follow songs with detail on the various instruments. The app was easy to navigate, haven't found any bugs thus far. The fidelity of the audio and video were both good on my iPad. 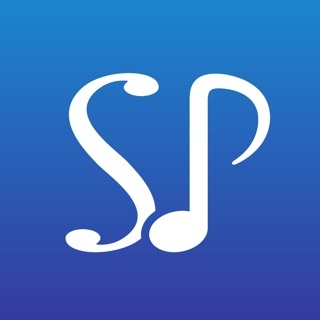 This is a marvelous tool for helping a novis like me understand classical music performance. Thank you. Now I need to also learn about AMERICAN Classical Music (Jazz) in the same way. Imagine a similar construct with pieces from The great AMERICAN Jazz composers of the major periods. There is something about not only hearing music but seeing the people play the music as one reads the sheet music and listens to overlaid commentary that is remarkably EYE 😳 opening. 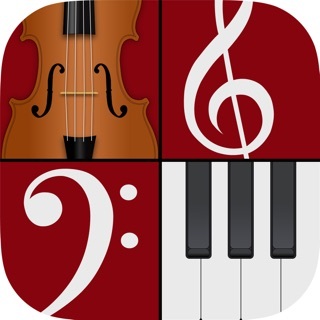 This app brings the love and beauty of the orchestra with its variety of songs from very well known composers around. My grandma’s money has been well spent.